The digital age in which we rely on science and technology for doing almost everything, the companies and developers providing us with the applications and utilities make sure that their respective products and services are up to date so that the consumer can stay trouble free. One such advancement is the arrival of the AAC format over the old-school MP3 format. The AAC which stands for Advanced Audio Coding is basically an audio coding standard which allows the audio file to have the smallest possible size in the highest possible audio quality. Usually, an average user downloads their audios by converting YouTube video using many plug-ins and converters available on the Internet. The majority of these plug-ins and converters fetch the output file in the traditional MP3 format. Therefore, we have compiled a list of the best plug-ins and converters which have the capability of converting YouTube videos to the AAC format. 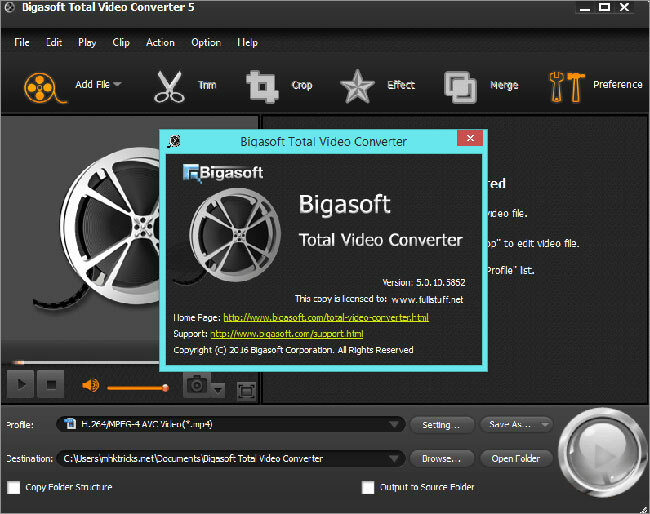 Bigasoft Total Video Converter is a YouTube conversion software that can not only convert the files in the AAC format but also has the capability of converting to other formats like the M4R, M4A, and MP3. It also boasts some of the advanced editing functions like cropping an audio file or joining two audio files into one single file. It has an amazingly fast conversion rate. Options of converting in formats other than AAC. 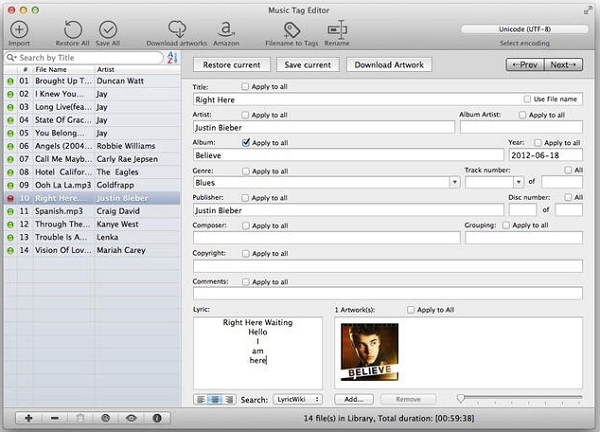 Editing features including cropping and merging an audio file. 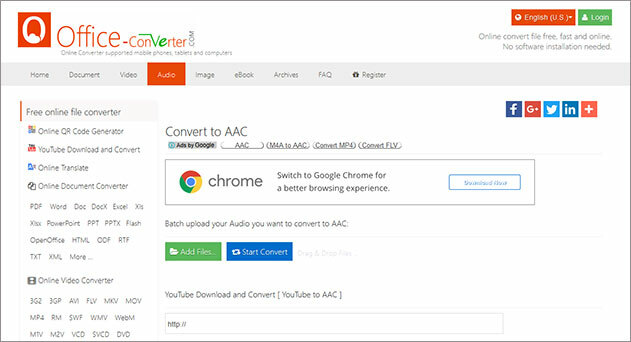 ClipConverter is an online tool built for the purpose of converting YouTube videos to different formats including the AAC. Since it's an online tool, therefore you cannot use it without an Internet connection. The output result is amazing and the users can also use it from their smartphone's browser window. Conversion rate, however, is slower as compared to others. Can be accessed from smartphones and tablets. The conversion rate is slower. A shareware tool that features an incredible user interface combined with powerful features for conversion. 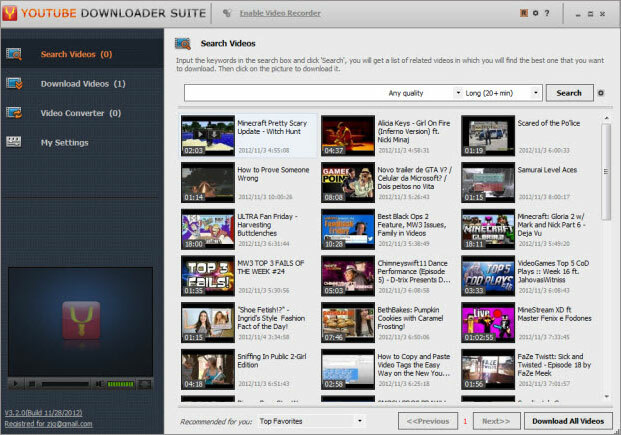 The Apowersoft YouTube Downloader allows you to download and convert videos from an entire list of supported websites. These include YouTube, DailyMotion, and Vimeo among others. 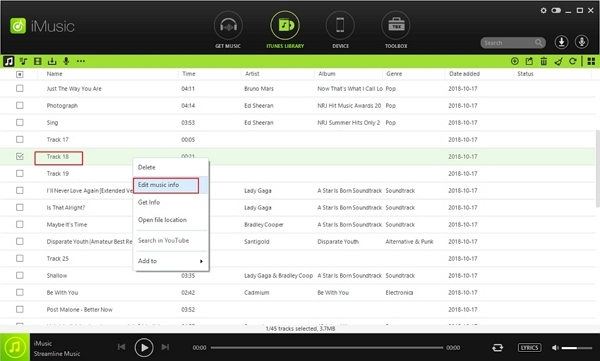 The tool also has options for trimming the video before conversion and a built-in music player that enables you to preview the converted file directly from within the app. Not only this, but you can also alter the output settings to find the right balance between size and quality. One of the most powerful tools available in the market that supports numerous websites and formats. Features for trimming video and previewing output file directly from within the app. Simple to use with an eye-catching interface. Shareware tool that can only be used for free in a short trial version before you have to purchase it. Generic software that means that some features are unwanted and confusing for YouTube to AAC conversion. ConvertToAudio is another online tool built for the conversion of not only YouTube videos, but DailyMotion and Vimeo as well. Like ClipConverter, it cannot be used offline and has similar output result. The conversion rate is sometimes slower depending upon the load of the traffic. The website contains a lot of ads but since it's free to use, the ads don't bother much of the consumers. 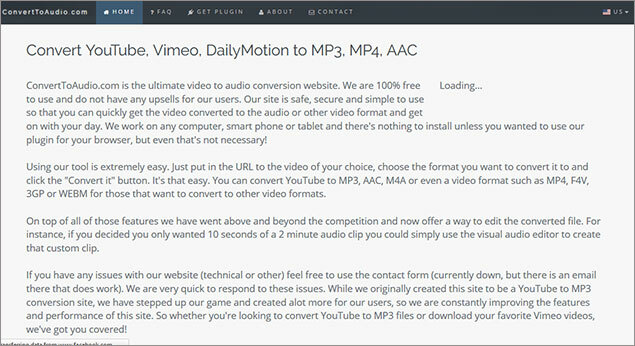 Can also convert videos from DailyMotion and Vimeo. Contains a lot of ads. An online tool that makes the conversion process easy and convenient for everyone. No installation or download required, you just simply have to go to the website and enter the URL to the YouTube video that you wish to convert to the AAC format. The interface is clean and simple and the tool itself is efficient and reliable. Online tool, no installation required. Can be used on a mobile phone or tablet as well (highly portable). Supports a range of formats for the input video (all YouTube videos). Limited downloads available on the free version of the tool. Requires a quick internet connection (as the video has to be fetched and then downloaded too). As the name suggests, this is an online conversion tool that can convert videos from not only YouTube but from other popular video sites (such as Vimeo, Facebook, and DailyMotion) as well. The interface is nice and clean with simple options that can be easily understood by even the most novice of users. All you have to do to convert a video is to enter the video URL and then set the Format to .aac. Click on Start and the video will be converted for you to download. Complete support and compatibility with all modern browsers (no plugins required). Unlimited free conversions, no subscriptions needed. Online tool that requires no installation. No registration required, a simple few steps get the job done. Slow conversion process (takes longer than most other tools). The output quality is not always as high as desired. Any Video Converter can convert videos already downloaded in the system and also has the capability of fetching videos from countless websites including YouTube, DailyMotion, Facebook and others. It has decent conversion speed with fine output result. 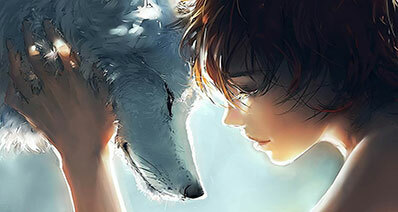 The thing which bothers the consumers is the limitations of the trial version and to avail all the features without any limitations, consumers have to spend $59.95 for the Premium version. Can fetch videos from many websites over the web. Many limitations in the trialversion. A free online service that features a minimalistic design with a one-click conversion option. 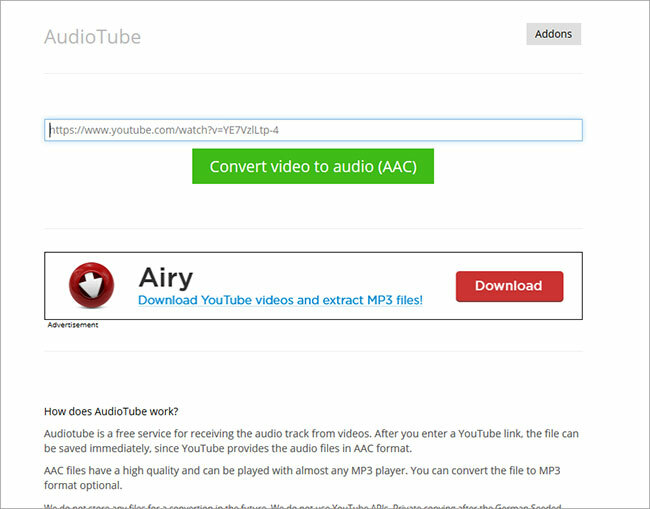 All you need to do is open the website, enter the YouTube video link in the bar that appears before you, and click on Convert video to audio (AAC). The conversion process is quick and easy but it is not as reliable as some other tools in this list. Simple design that is incredibly easy to understand and use. Online tool that does not need to be downloaded on your system. Unlimited free conversions without a subscription. The output quality can be inconsistent at most times. Unreliable and inefficient conversion (some output files may fail to work). Office converter is a universal online tool that has a huge variety of converters built into it. One of these converters is the YouTube to AAC converter that can convert files of up to 1 GB easily. 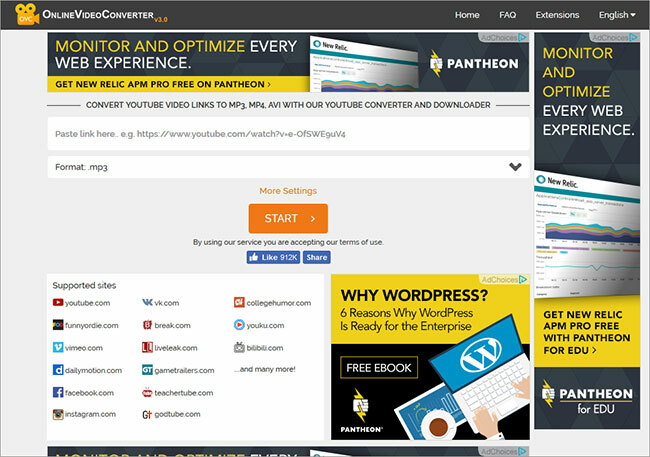 The most notable feature though is the batch convert that allows you to enter a text file of YouTube URLs and converts them all simultaneously. Sadly though, the interface is filled with ads and it can be difficult to find the right options. 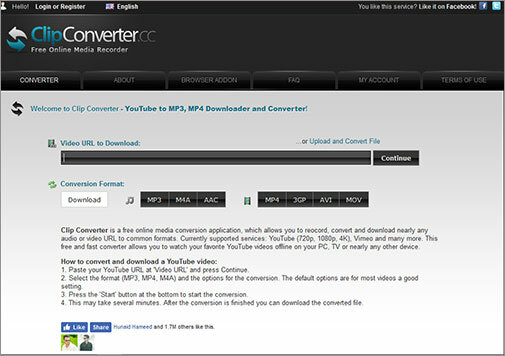 Powerful and reliable converter that provides consistent results. Batch convert can come in very handy when you wish to convert multiple videos together. Supports videos of up to 1 GB (you can even convert HD videos with this tool). For free users, the file size limit is only 10 MB. Only registered users can convert videos of up to 1 GB. 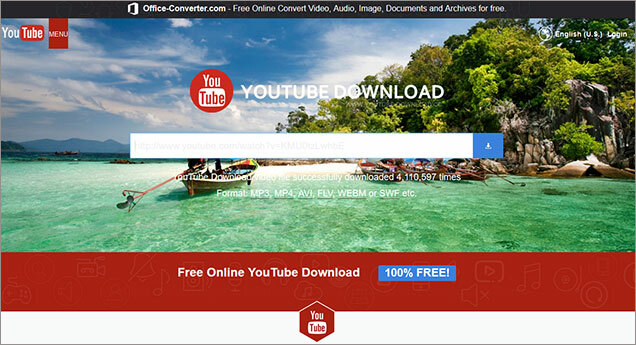 Freemake Video Converter is another YouTube conversion software which is similar to Any Video Converter. It can convert videos offline from the system or online by fetching the source from YouTube, Vimeo, and many others. During the conversion process, the users can also stop the conversion and later can restart it from where they left off. The conversion rate is better than many other applications presently available in the market and the result is amazing. The conversion process can be paused. Forces the user to install 3rd party applications. Lags while converting lengthy files.